Steve's response: Off the rails? What's all about? 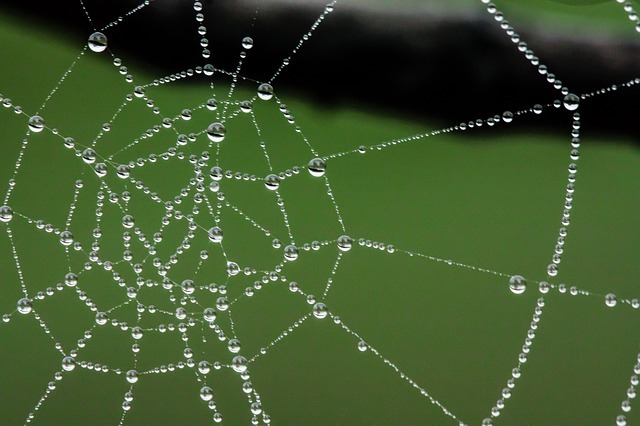 In short the challenge is to write a blog post prompted by the image on the theme of learning; share your blog post and include the hashtag #blimage. Want to 'share on' the fun? Then inspire someone else by sending them an image. Unsurprisingly, David paid forward the challenge and gave us the photo above. 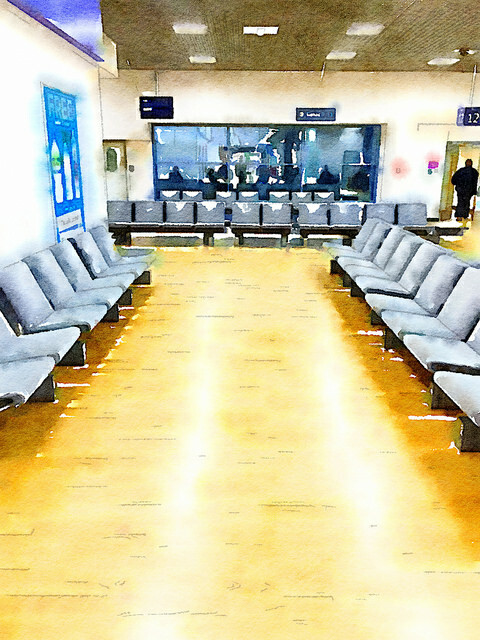 This was taken at Birmingham Airport by David and artistically enhanced using the iPhone app Waterlogue. The photo got me immediately thinking about informal and creative learning. Learning takes place everywhere and all of the time. We take it for granted and don't always consider the informal learning we are engaging with in our daily lives. Taking the airport scenario learning can happen through chance conversations, listening to new music, reading a book cover in the book shop, or even through your own smart phone. My smart phone provides endless opportunities for learning. Like David I have a collection of apps that can lead to creative activities; social networking apps that lead me to social spaces in which I can choose to listen in or engage in dialogue about a multitude of topics; send and receive emails, text and whatsapp messages; surf the internet; listen to music or audio books; and so the list goes on. The wait at the airport can be a drag. The lure of the duty free shops seems to have diminished when you can check the price of an item and find it is cheaper online. Making use of the time you have can be filled with a variety of activities using your mobile phone. Granted the home journey from a holiday abroad removes the access to wifi for many of us (and don't get me started on why some airlines provide wifi and others ban it...). However even without wifi we can use our smart devices to write a draft blog post that will save and can be published once you are home; make a to do list using the Notes page or create a new healthy fitness and eating plan. In my job I often have to travel in the UK and this is usually by train. Access to 4G connection enables me to catch up with news both from news sites but also my PLN. It is my personal learning network that I value so much. 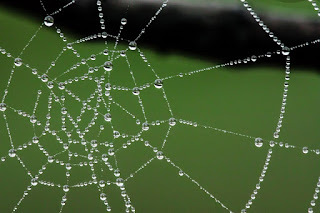 An amazing group of people who are constantly sharing useful information through links to web pages, videos, podcasts and newly published books and articles. They are of interest and relevant because we share similar interests. I have chosen to make these connections on this basis. My challenge for you is to blog about a learning scenario in response to this image. I look forward to your responses! Tweet me a message when you share your post or leave a link in the comments. Thanks Sue for stimulating a response from me. I connected to the images in a way that was truly powerful and I couldn't stop the flow. What a great writing experience!